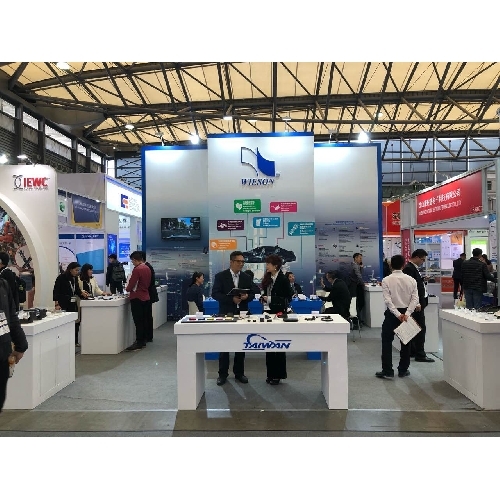 Electonica China is the leading fair of electronic components, systems, applications and solutions in Asia. 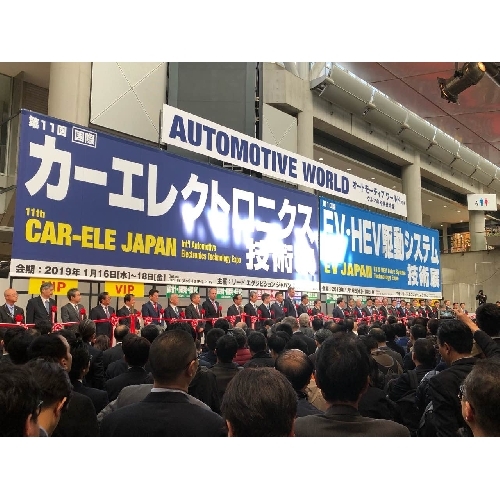 Wieson Automotive is going to participate and showcase the 6 major themes: Automotive Antenna solution, IoV/ ADAS solutions, ADAS interconnect solution, Automotive data communication/ charging solution, Automotive wire harness & Automotive connector solution. 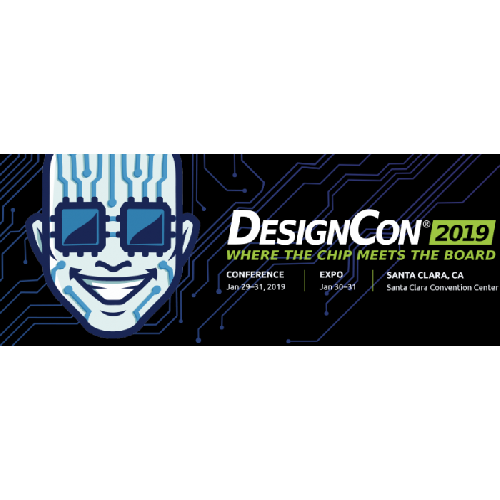 DesignCon, the nation’s largest event for chip, board and systems design engineers grand holding on January 29th ~ 31st, January at Santa Clara Convention Center, USA. According “VTRC” research, over 90% of collisions are caused by human error, the consequence of properties lose or casualties serious. Wieson ADAS Xeye with Telematics solution will provide pre-warning to the driver in 2~2.7 Sec before possible collision which success to save many lives & properties from practical cases. High Performance Cat5e, 24 AWG, RJ45 Ethernet Patch Cable provides universal connectivity for LAN network component.